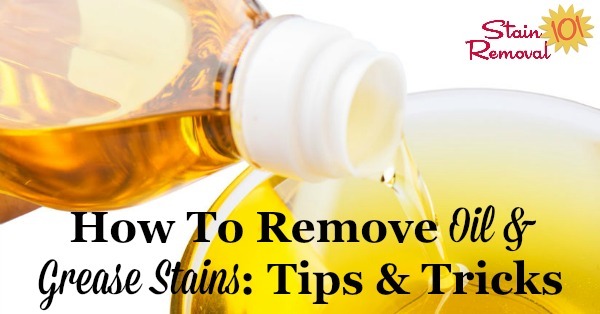 Here is a round up of tips for how to remove oil stains caused by food grease from clothing, upholstery, carpet, and other items in your home. 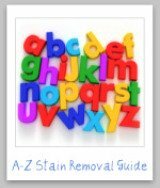 There is also reviews of various grease stain removers, and how they worked. Stains are a fact of life, but fortunately other people have been in your shoes before. 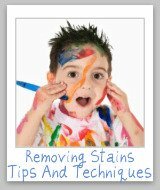 This is your chance to share your success stories for removing these stains, or if you need help of your own, get some ideas for how to clean up your stain. Please note this page is devoted to food oil and grease stains. However, click here for tips on mechanical grease and oil stains. Lots of foods can make greasy and oily stains in our clothing, upholstery, carpet, or other items in our homes. This can happen if we drop food on ourselves or others, accidentally, of course, :) or if it splatters on us while cooking. When you get these oil stains and grease stains on any type of surface, how do you get rid of them? Share your tips below with me below for oil and grease stain removal so we can all learn some new methods for getting out these very common stains. Please note that you can share your mechanical oil and grease stain removal tips here if you have a tip about non-food types of grease and oil. 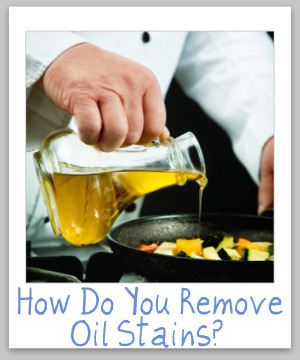 Do You Have Any Tips For How To Remove Cooking Oil And Grease Stains? 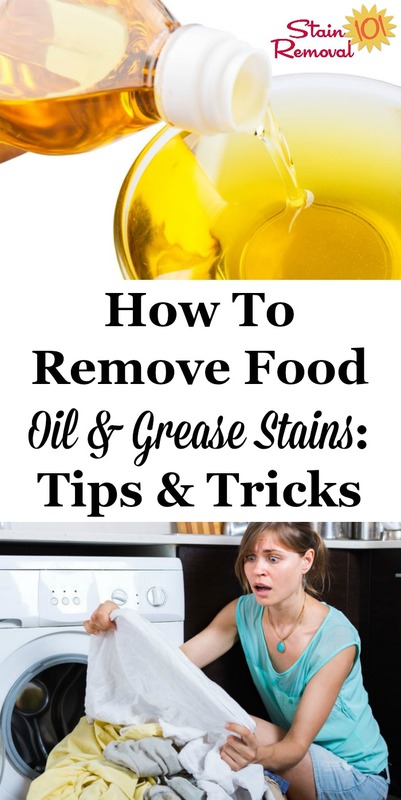 When cooking oil or greasy foods drip or splatter onto your clothing, upholstery, carpet, floors, or other area of your home, how do you successfully remove those oil and grease stains? 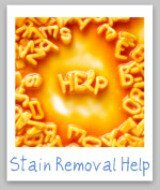 Feel free to explain your grease and oil stain removal method, and any laundry supplies or stain removers that work for you. 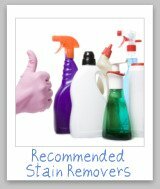 In addition, please tell us what hasn't worked for you, so we can all avoid pitfalls in the stain removal process. Click the links below to see grease and cooking oil stain removal tips already submitted by others. Feel free to comment on any of these submissions, to tell us whether you had a similar experience or not.